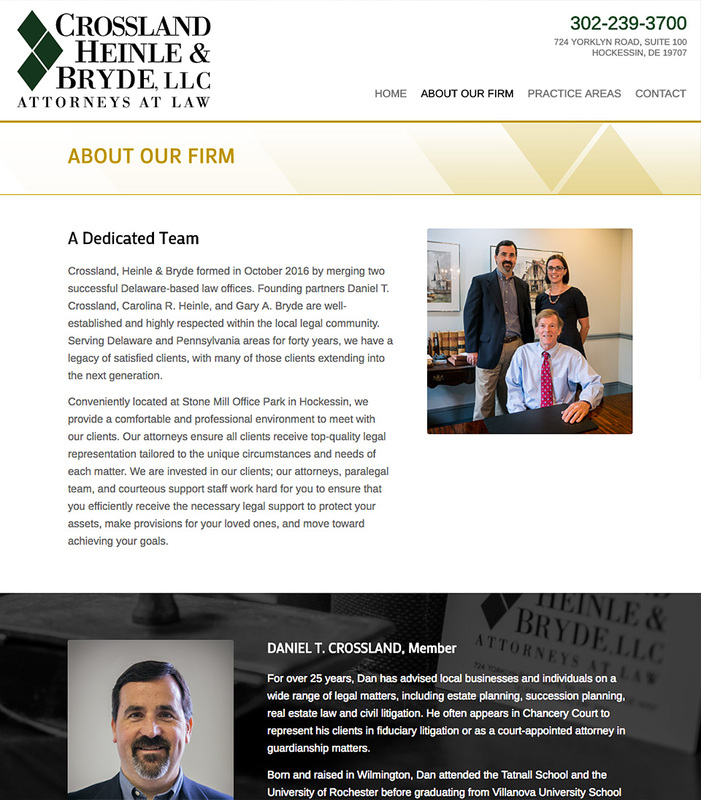 Redesign & rebrand for Crossland, Heinle & Bryde, LLC. 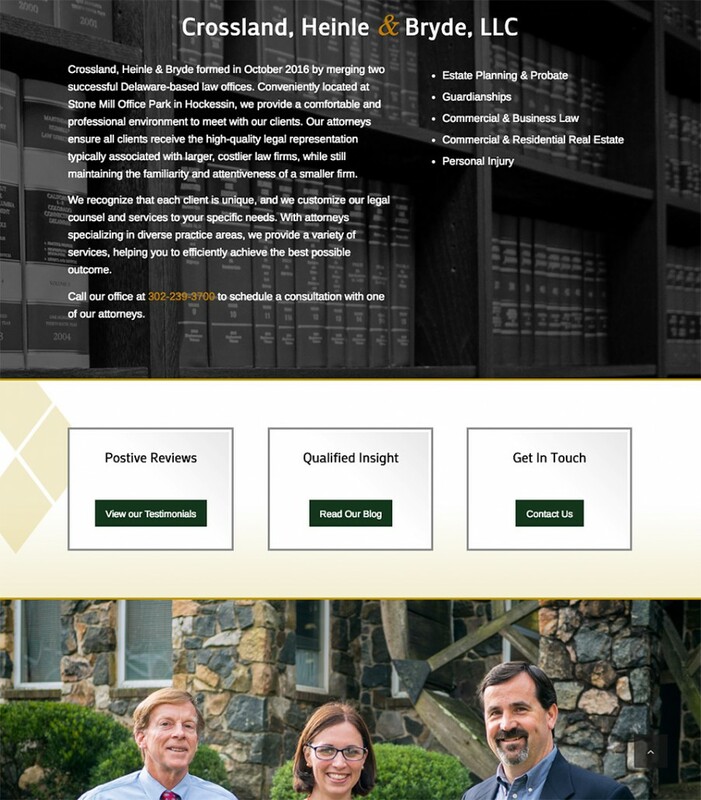 With a reformation of the firm, they had out-grown their existing site. 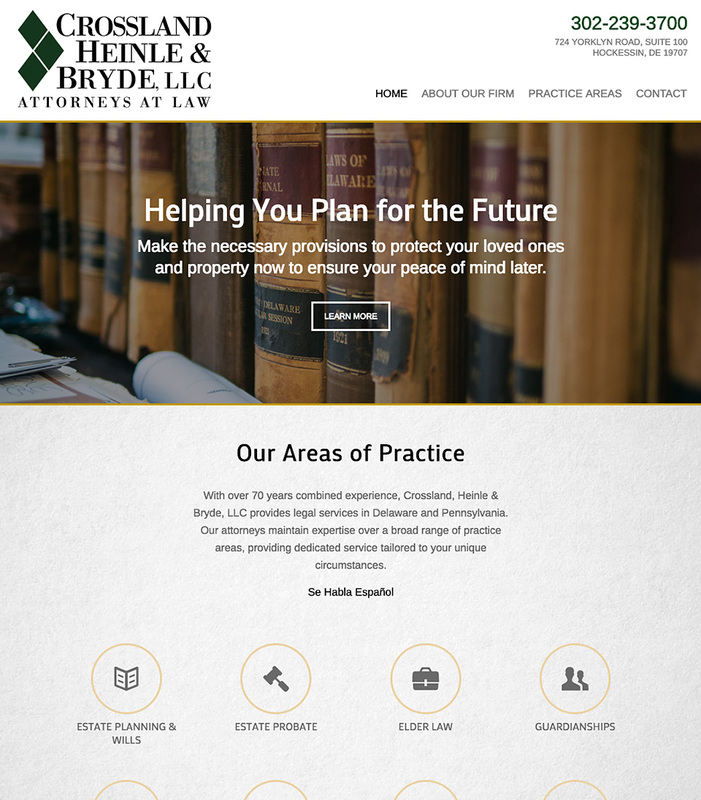 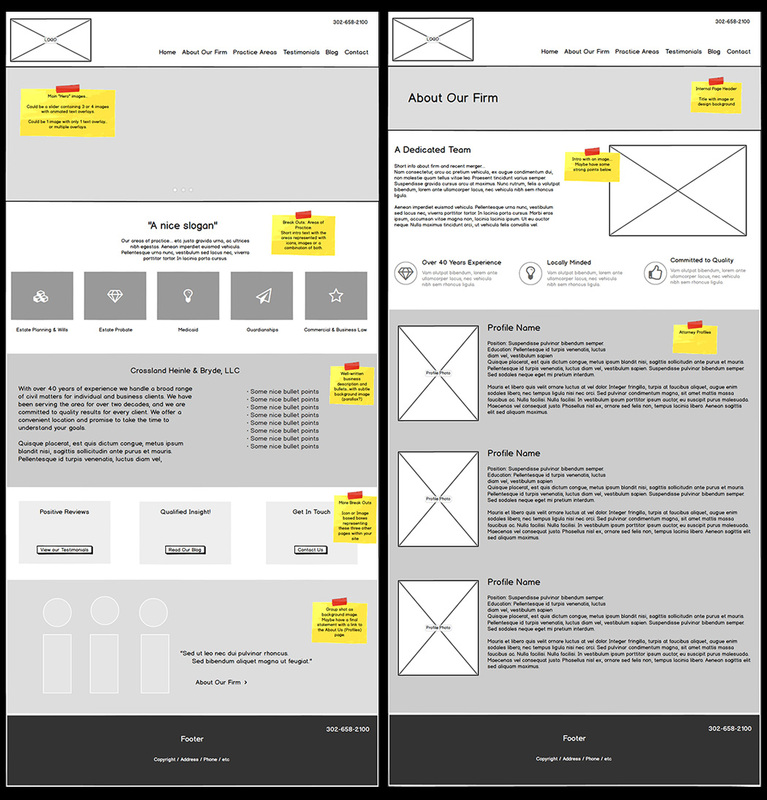 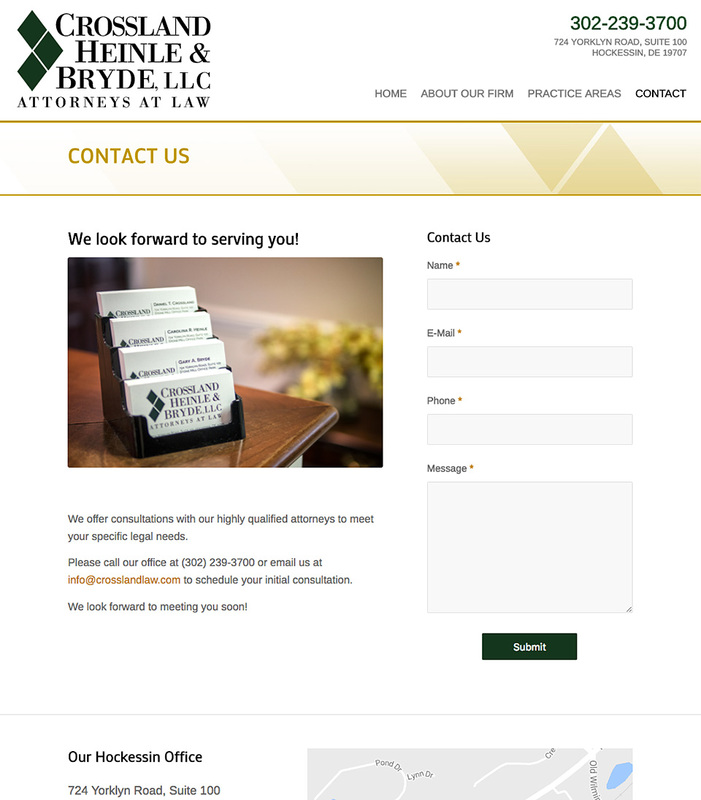 Working together, we envisioned a fully responsive solution with a modern look.